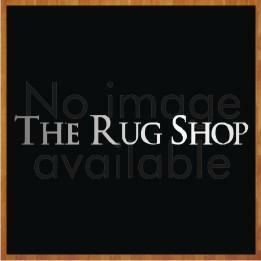 The Regal Range of traditional rugs from Plantations is a collection of single Colour tone luxurious wool rugs. These rugs have high and low cut loop pile with beautiful and subtle floral motifs on the surface. Available in eight different Colours which include: Red, Silver, Green, Dark Pink, Ivory, Light Pink, Beige and Dark Brown. The sizes available are as follows: 70X140, 90X150, 120X180, 150X240, 70X140 (Half Moon), 80X120 (Circle), 90 Circle,120 Circle.